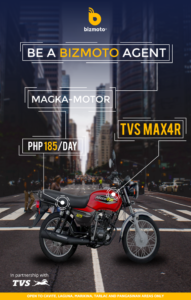 How do I find a Bizmoto Agent? You can visit or meet up with any Bizmoto agent to pay your bills. 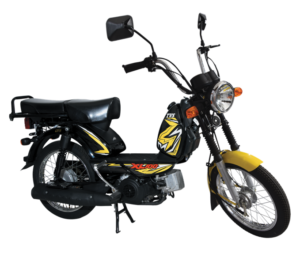 Search and check online the location of Bizmoto agent nearest you. See list of agents. Are there any fees in paying my bills via Bizmoto? 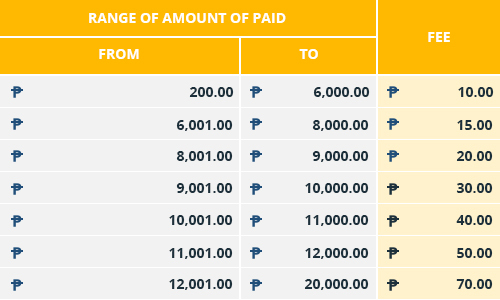 Providing convenience of having a nearby Bizmoto agent, and considering customer savings on time and travel in paying bills, there is a standard convenience (system) fee of Php 10.00 for every bill paid amount within Php 6,000. See table on fees. Present your billing statement or give your account details to Bizmoto agent who completes the biller information for payment, and prior to proceeding will ask customer for confirmation on bill details and amount. How do I know my bills have been paid? Provide your email address to Bizmoto agent when processing payment, once completed and successful, you would receive via your provided email address a Bizmoto Customer Transaction Advice which states details of the bill payment transaction. You can also check on the Transaction History of the Bizmoto agent app and see the “successful” status of your transaction. Can I pay less or more than my statement? You may pay less or more for certain billers, but there are some billers with strict requirement to receive either minimum required amount or exact full amount down to exact centavos. 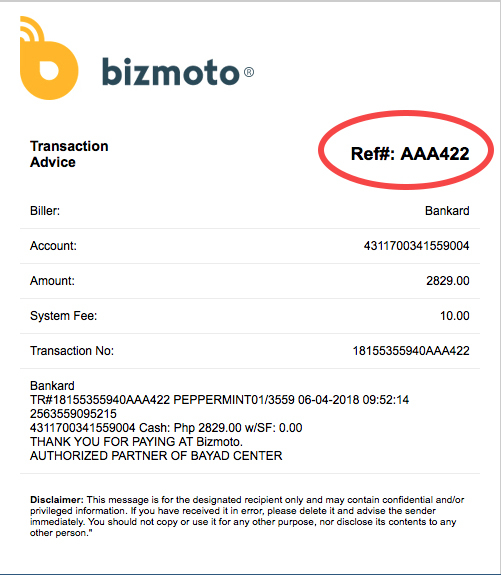 The Bizmoto system shall trigger an error if any of these terms are not met for a particular biller, and transaction will not push thru. Can I pay biller with overdue (past due) statements?/how soon are bills paid? Bizmoto process weekday payments within 5pm cut-off. Any payments, made after the weekday 5pm cut off or during weekends and holidays, shall be processed the next working day. Ideally, best you provide an allowance of at least three (3) working days for biller to process payment and avoid any disconnection. Whom do I refer to any problems on a bill paid via Bizmoto agent? 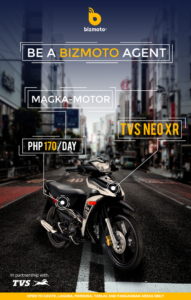 Contact email customer@bizmoto.com.ph or customersupport@bizmoto.com.ph Call or text spacespace to 0905 516 1707 (Globe) or 0928 398 7007, 0920 470 5513, 0920 470 5520, or 0920 473 1068 (Smart), or 632 718 8221 (landline). Is Bizmoto customer support available 24/7? Bizmoto Customer Support operates on weekdays from 9am-6pm. During operation hours, Bizmoto can attend to customer queries or concerns via email, direct calls, SMS. If concerns are sent after operation hours or during weekend or holidays, customer support shall contact/reply to customer on the following operation day. How do I verify an agent? 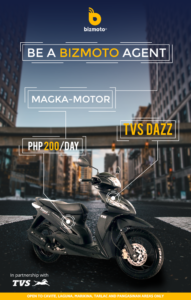 Visit our bizmoto.com.ph to see the valid list of Bizmoto agents or contact Customer Support customersupport@bizmoto.com.ph to verify an agent.